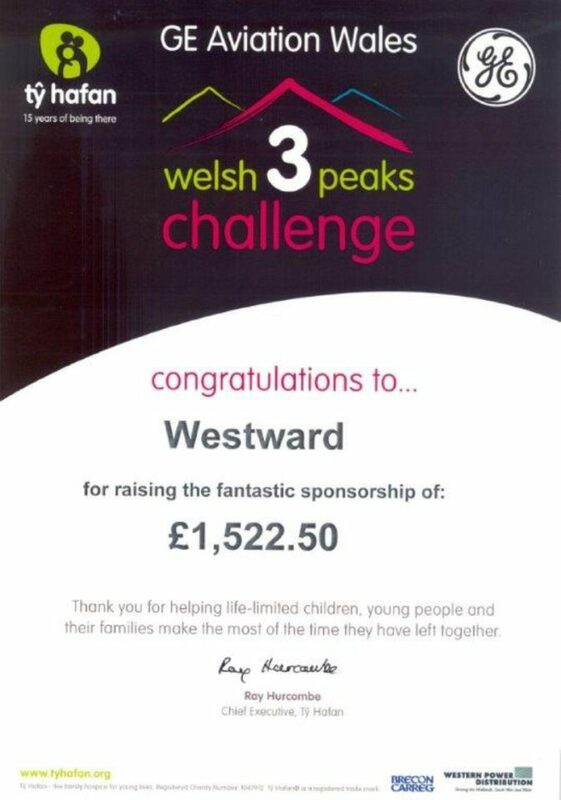 Westward have recently participated in the GE Aviation Wales Welsh3peaks Challenge 2014. 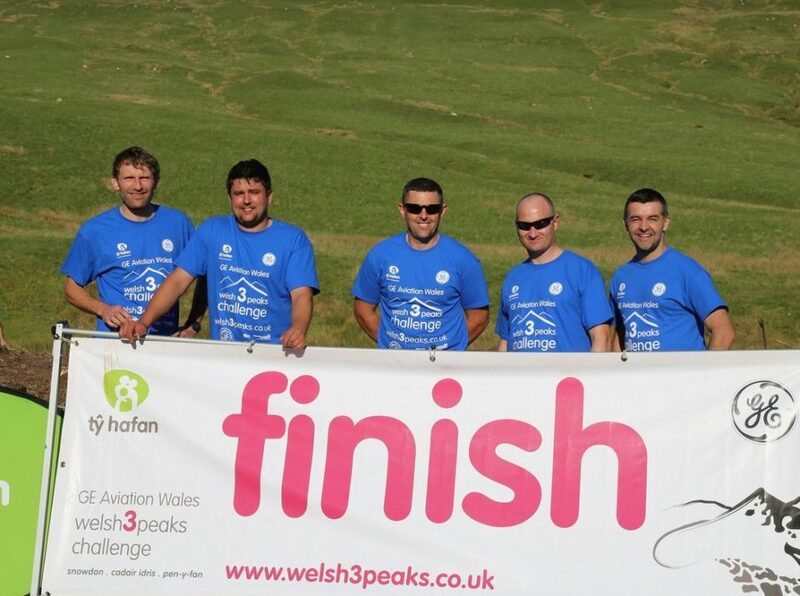 Stuart Thomas and Craig Thomas have raised £1522.50 for the famillies and trustees of Ty Hafan. A certificate of fundraising has been issued.